In this collection of essays, some originally published as part of “The Poetics of Spaces” series on Entropy, Lee bends the essay form in order to better explore the spaces that we occupy, the spaces that embody the physicality of our settings, and the measure with which we, as individuals, use these surfaces to echo out our every emotion. These spaces are more than the homes we occupy, the streets we navigate, or the sky that we so often ignore: these spaces are a manner of framing. “There is an intimate and crucial rivalry between open and close, between time and memory, between myself and yourself.” Lee’s words echo across the page, resonating in full: “The entire sky between us,” and it is in these spaces that we see the reality of ourselves. 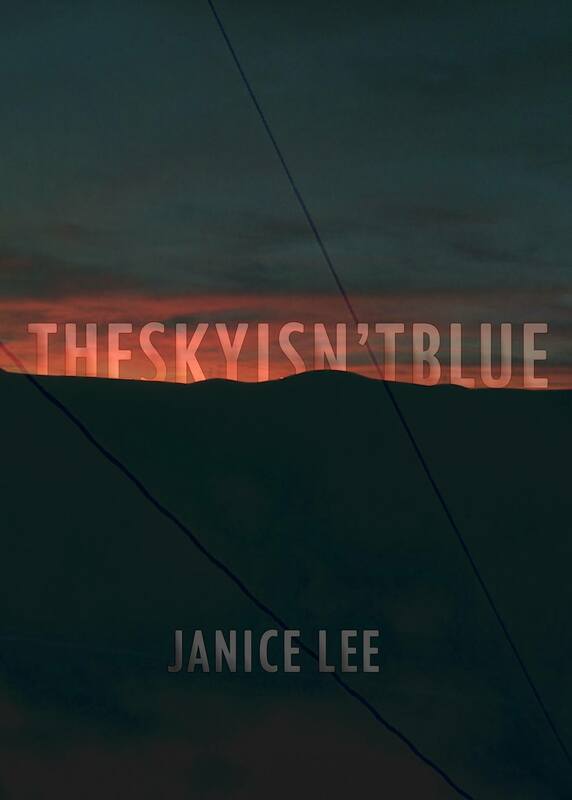 Janice Lee has achieved in not only chronicling the various intimacies of our surroundings but also an original essayist structure that creates its very own unique space wherein poetry and prose, statement and suggestion, quote and curiosity, all become unanimously tools for the exploration. –Ali Liebegott, author of Cha-Ching! © 2016-2017 Janice Lee. All Rights Reserved.